Introducing the LentiClear® Lenticular Lens, Inc. patented and patent pending global wide lenticular technology products and manufacturing systems. 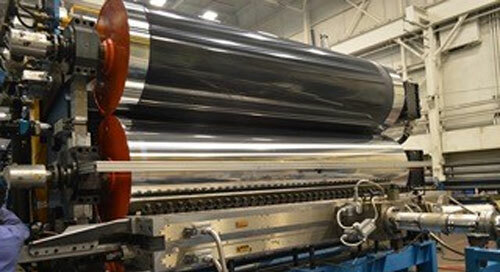 In addition to using these patented and patent pending LentiClear® technologies, sister company, Jacobsen Lenticular Tool & Cylinder Engraving Technologies Co. (JacoTech) utilizes combinations of proprietary materials and processes, and trade secrets to manufacture the world's best lenticular and other optical specialty extruding cylinders for the plastic industries. The following full public disclosure will explain why the LentiClear® Lenticular Elliptical Lens is the most advanced, high-performance lenticular lens in the world. Click here for LentiClear Lens US Patent # 6,795,250 B2 PDF entitled: Lenticular Lens Array for Creating a Visual Effect. Click here for LentiClear Lens US Patent Application Publication entitled: Lenticular Lens Array and Tool for Making a Lenticular Lens Array.